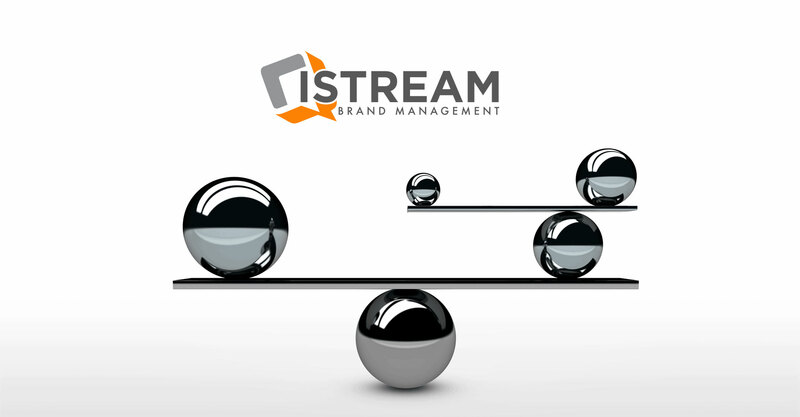 Istream is a brand management agency, offering turnkey solutions in brand development, business communication and advertising. We are creative strategists who are passionate about branding because a powerful brand is the culmination of a company’s vision, values, beliefs and actions. It is what a company stands for in the eyes of its employees and customers. We have the talent, tools, and experience to ensure that the various streams of information in and around a company are managed effectively to establish and reinforce a strong, consistent corporate. At Istream we think about corporate identity from every perspective and help our clients to build distinctive brands that significantly improve sales and market share. In collaboration with our clients, we research and develop a strategic brand identity that becomes the source of all thought, speech and action at every level of the organisation. We gain an understanding of the specific dynamics of the business environment and help to plan a comprehensive communication strategy that addresses the many challenges to the flow of continuous and reliable information. Essential to everyone with digital marketing assets. Improve management of content through access to all your digital media. We are strategists, designers and developers who specialise in all aspects of Brand Management and Corporate Communication. Marketers cannot ignore online and social media. Build your brand presence through key messages and impactful designs. We build brand awareness through all of the renowned channels of promotion – advertising, publicity, word of mouth, internet, social media, sponsorships, conferences and corporate events. We help clients to harness the latest developments in information technology to foster a sense of community in which the new generation of highly discerning and techno-savvy consumers are free to interact, comment and express not only their physical but emotional expectations. We have worked with a wide range of companies, locally and internationally. © 2019 iStream. All Rights Reserved.